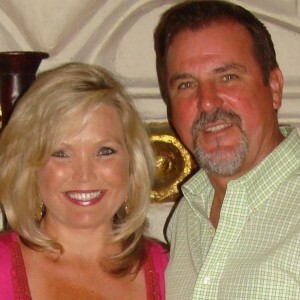 Biography: Following years of ministering for the Lord in other ministries, Tommy and Kim Morgan rejoice in the development of their church, The Potter's Wheel, which they founded in December 1994. The growth in numbers and vision has advanced respectively since the beginning. Currently, the church reaches out to people from every walk of life in the Dallas metroplex and is training up leaders to meet the demands of needs here and around the world. Potter's Wheel Ministries is a strong support base for missions around the globe, giving generously from hearts touched by the life-changing love of Jesus. Potter's Wheel also has the International Bible Training Center, which has branched out into Lahore Pakistan and Uganda. Strengths: The ministry of the Morgans and The Potter's Wheel offers counsel, healing and restoration for hurting people. They produce and equip more ministers of the Gospel. Included in their strengths is a strong prophetic anointing in worship. Family: Tommy and Kim have 3 adult children.